Hello everyone welcome to our backup tutorial. Today we are going to show you how to connect Google Drive to Iperius Backup. 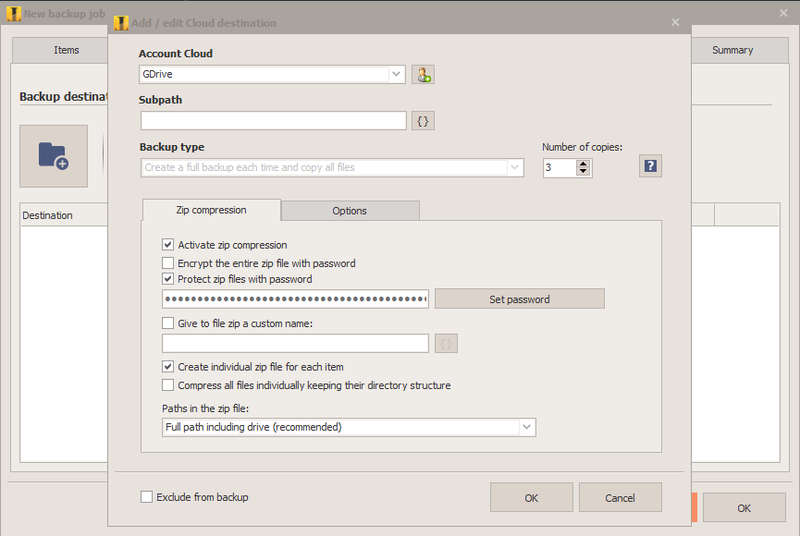 Iperius Backup is one of the best cloud backup software that supports various cloud storage including Google Drive. In order to be able to backup to the cloud storage, we need to connect it with the cloud storage. 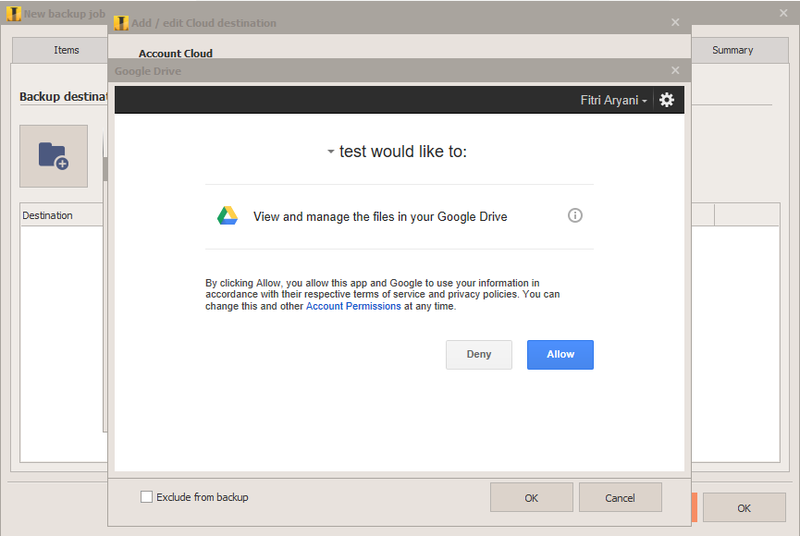 The native Google Drive sync client is a simple sync software that lets us sync our files to Google Drive. It is very easy to use but there are a lot of downside. In case of ransomware attack, your local files will be compromised and your Google Drive files as well. But with Iperius Backup, this will not happen. Your backup is secured even your local files were missing or broken. That’s why cloud backup is a great solution to save your business from any disasters, viruses, ransomware and many others. First, open the application. If you don’t have it yet, you can download and install Iperius Backup installation file and install it on your computer. Enter your Client ID and Client Secret. Please refers to this page to enable Google drive API. Click Allow to allow Iperius access your Google Drive storage. Next, select the backup type. Or leave it as is to get the most of the backup type. Increase the number of copies if you want to keep more than one copies. 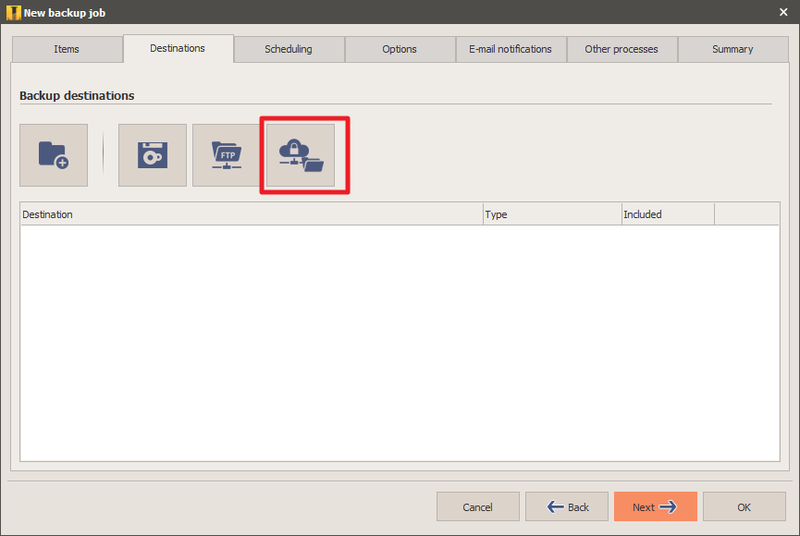 We also recommend to enable the ZIP compression feature and protect it with a strong password. That’s it. 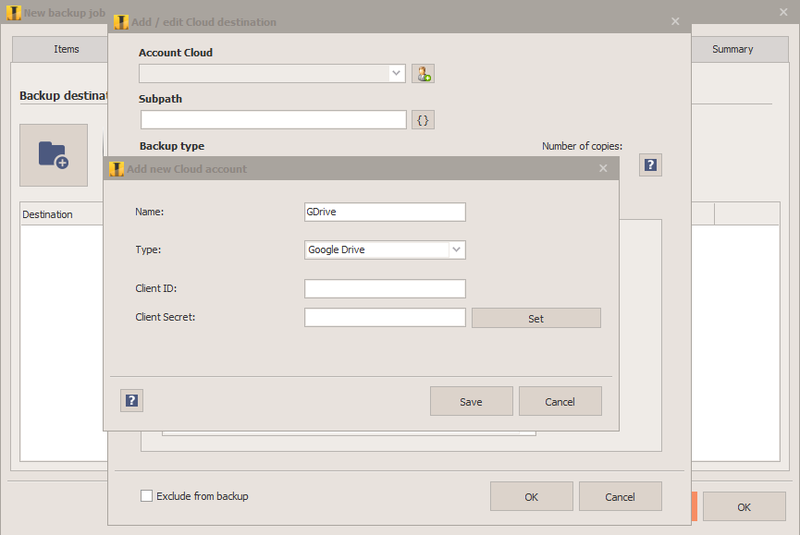 Our Google Drive is now ready to store the backup from Iperius.